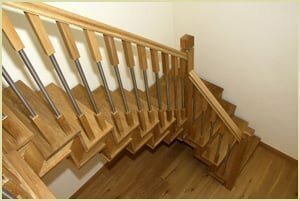 At Pear Stairs we love wood! 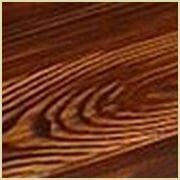 We have experimented for years with timber and we believe the best product on the market place to bring out the grain in the best clear hard-wearing method is to use Fiddes Wax Oil, used on many pub floors and available to buy at any good hardware/DIY store. 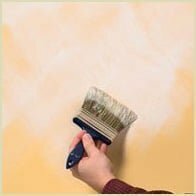 Apply your base coat using your paint brush making sure this is your lighter colour and allow to dry for at least 24 hours. 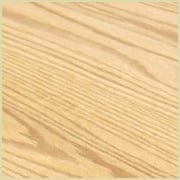 Once dry, dab your wood grain tool into your darker choice of paint, using long gentle strokes making sure to rock the tool and stopping and pushing in the opposite directions to give you the knot effect. Experiment on a piece of wood first. Once this has dried then gloss with your acrylic gloss. Light brown glaze or paint. 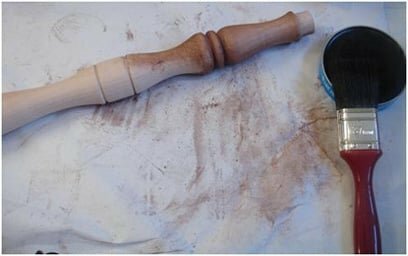 You need to apply light brown paint or glaze to your spindle. 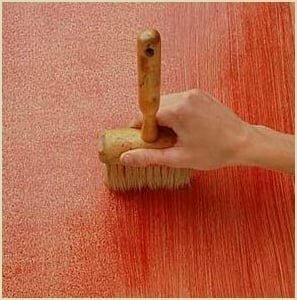 Next use your brush or comb in one long stroke making sure you drag along the grain. Different effects can be created by applying different pressures to your brush or comb. 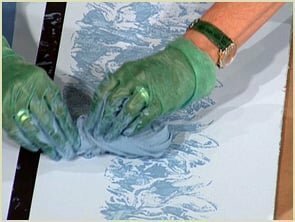 Using a clean rag wipe your brush after each dragging movement to prevent clogging. Put your base coat of black emulsion onto the spindle and let dry for 24 hours. 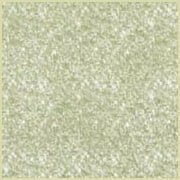 Choose your darker colour of grey and mix this 50/50 with your white acrylic gloss. Dab the paint onto the spindle taking care not to drag the sponge. Once completed leave to dry for at least 24 hours. 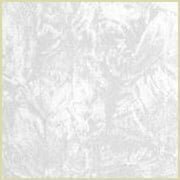 Once this has dried add your lighter shade of grey, this also needs to be mixed 50/50 with your acrylic gloss. Dab this onto spindle, again being care not to drag the sponge. 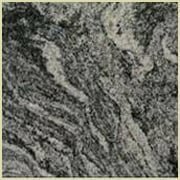 Sometimes this may not complete the look for you, so add some more of the grey, remembering to sponge this one. 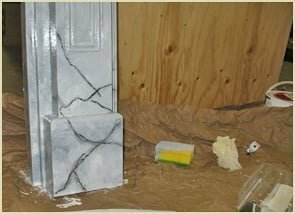 Using some of the lighter grey mixture mixed with white paint add some thin lines all over the spindle, using your paintbrushes to give a marble effect, you can also use the cotton rag by gently wiping small areas in long strokes. Varnish to complete the look. 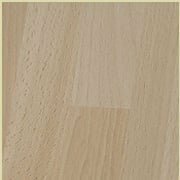 First sand the wood as this opens up the wood grains so the wood stain can better penetrate the woods surface. When you have finished sanding the spindle make sure you wipe away all the dust with a dry rag or vacuum it up. Make sure you stir your stain thoroughly and then dip your brush or rag into it making sure you wipe the excess off on your tin. Apply the stain in circular motions working the stain into the grain. If you decide to use a brush this leaves a heavier application. 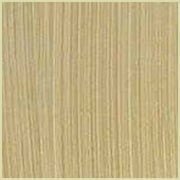 Leave to dry for 25 hours.If the colour is too light then apply another coat until desired effect is reached.Allow to dry for 24 hours. Sponge, rag, brush or cloth. Sand your spindle and wipe away all the dust with a dry rag or vacuum up. 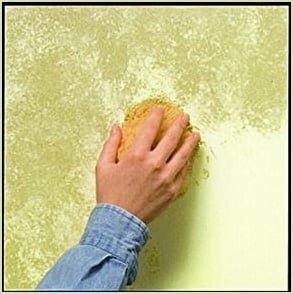 Dip your sponge, cloth, rag or brush into your stain remembering to daub away the excess on the lid. 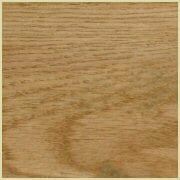 Apply the stain on the spindle with your chosen method making sure you are going with the grain. Allow to dry for 24 hours. Apply another coat if required. 1 x Light colour acrylic paint. 1 x Dark colour acrylic paint. First clean your spindle with a dry cloth to make sure there is no dust. Apply a coat of acrylic paint, the lighter colour. Next rub the candle randomly over the surface of the spindle. Apply the top coat of acrylic paint all over the spindle, the darker colour. Finally sand the spindle focusing on the areas that you waxed. 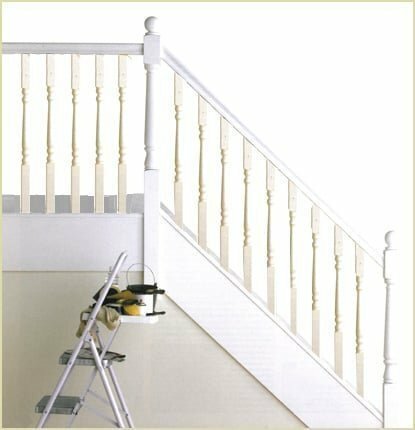 Wipe away with a dry cloth to remove dust and then varnish. 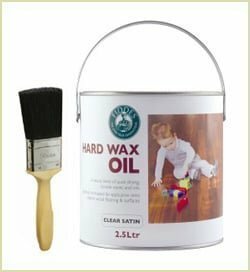 Paste wax, same colour or slightly darker than spindle. Apply paste wax with brush evenly over spindle and leave to dry over night. When dry, buff until you reach your desired effect being careful not to use any circular motions when buffing. When finishing make sure you buff from one end to the other as this avoids stop and go marks. Sponge, rag or plastic bag. Wipe any dirt or dust away with a clean dry rag.  Paint the light yellow emulsion onto your spindle. Dip the sponge/rag or plastic bag into the dark yellow emulsion and dab it lightly over the surface. Repeat this until you have your desired effect. 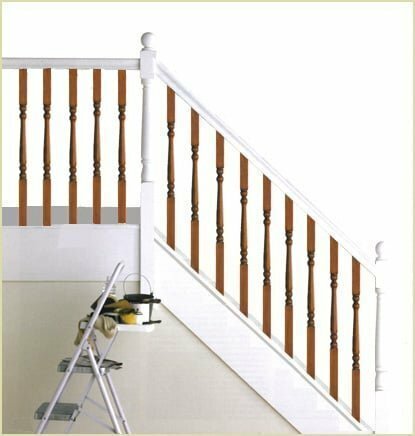 If you desire, varnish the spindle using a clean brush ensuring you use long even strokes and allow to dry for another 24 hours.Wipe any dirt or dust away with a clean dry rag. 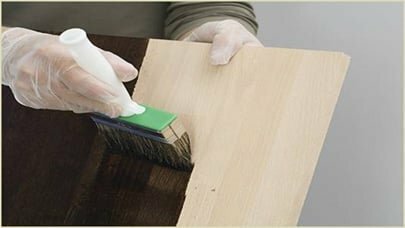 If you desire, varnish the spindle using a clean brush ensuring you use long even strokes and allow to dry for another 24 hours. 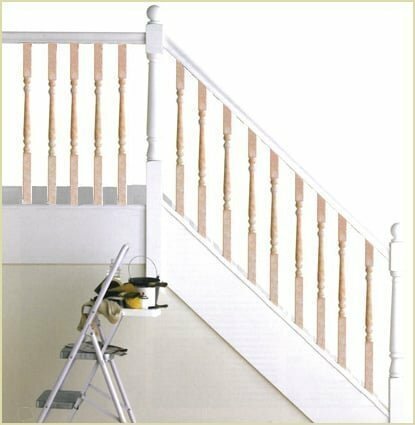 Sand the spindles and remove any dust with a dry cloth or vacuum cleaner. 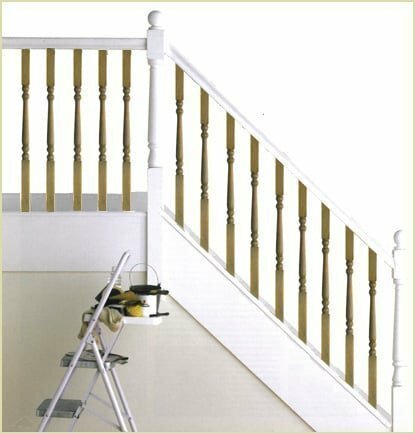 Using the paintbrush apply the cream coloured emulsion onto the spindle making sure you brush this on with even strokes going in the direction of the grain. When dry apply a second coat and leave to dry overnight. Paint spindle in light acrylic paint first and allow to dry. Pour grey gloss into paint tray. Get a strip of your rag and crumple in your hand. Dip this into paint and roll the rag onto a clean part of the tray, so that there is no excess paint drip, repeat this until all sides of the rag are covered in paint. Making sure you keep the rag crumpled place on spindle and use your fingers to walk or roll the rag up the spindle to about 2-8 inches. You may need to change or crumple your rag a lot. For best results you should roll or walk the rag in different directions. 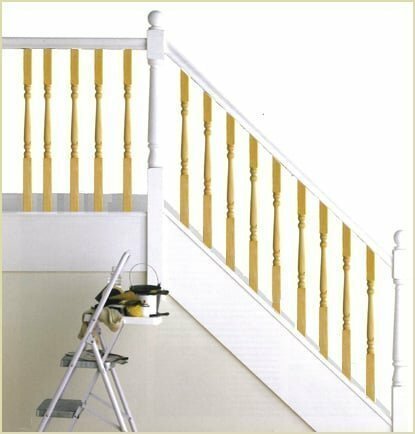 Apply your yellow emulsion paint and allow to dry for about 4 hours or overnight. Brush the lime wash on, ensuring you cover in random overlappin x's until the lime wash is completely removed from the brush. 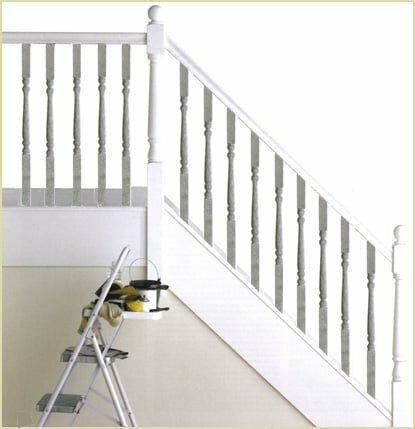 Lime wash dries quickly so make sure you work in one small area at a time. Once complete allow to dry overnight. Sandpaper the spindle and remove all dust with a dry rag or a vacuum cleaner. 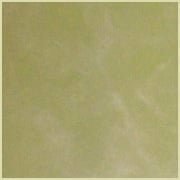 Brush on your cream coloured emulsion as a base coat, bearing in mind that this is the colour that will show through at the end of the project. Prepare your red glaze, mix onto the spindle. 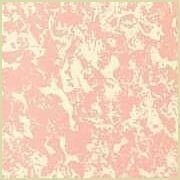 Next use your clean stipple brush to daub the glaze in a random pattern. 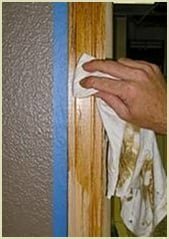 Make sure you wipe the brush often to prevent a build up of paint. Try and make sure that you wash the brush after each spindle making sure you dry the brush thoroughly. 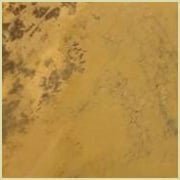 Sand the spindle and wipe dust away using a dry rag or vacuum cleaner. 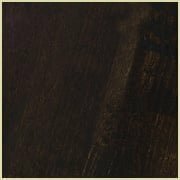 Open your wood stain and stir thoroughly. Next dip the end of your rag into the stain. Dab the excess stain on the cloth onto the lid. 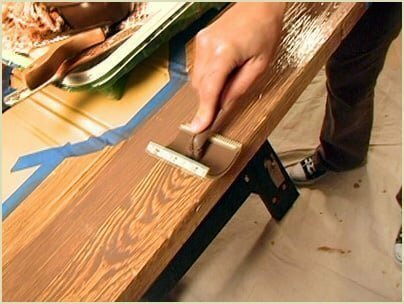 Apply a light coat of stain making sure it is applied evenly using a moderate amount of pressure on the rag. 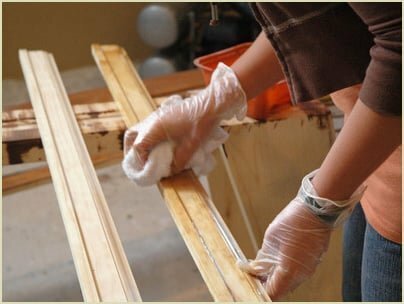 Apply the stain in long strokes with the grain of wood. Allow to dry for 1-3 hours. 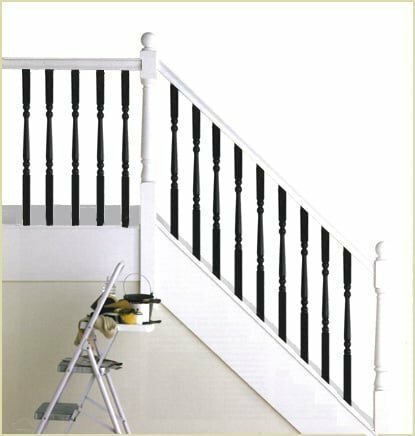 Check the colour and if you require a darker shade apply another coat. Pear Stairs sell a number of products to finish your staircase. 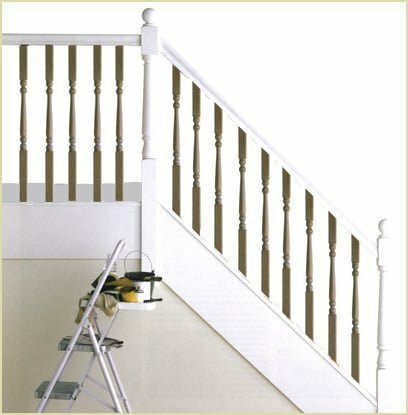 Remember if you have any questions don't hesitate to phone us about your staircase finish. 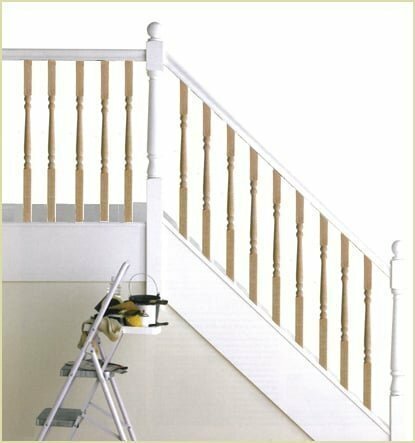 We are a friendly company, phone Pear Stairs on 01938 553311.